All Canadians are invited to join us for the opening night's Canadian Experience Welcome Reception! We have reserved the North Patio in the Dreamforce Plaza for our Canadian attendees. This is an excellent opportunity to network, connect with old friends and colleagues, and make new ones as the Dreamforce program begins. Enjoy cocktails, appetizers and live entertainment! This is the night we've all been waiting for! 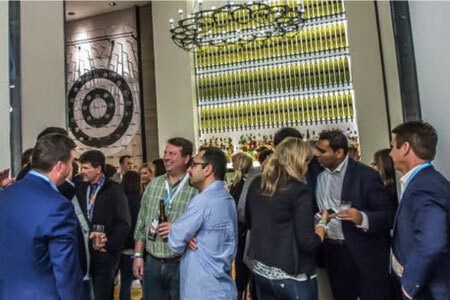 Join Salesforce Canada's executive leaders and fellow Canadian customers from across the country for one of the best parties of Dreamforce. We’re looking forward to a fantastic evening of great food, drinks and networking with the Canadians of Dreamforce.